I don't own a lot of accessories for my hands. 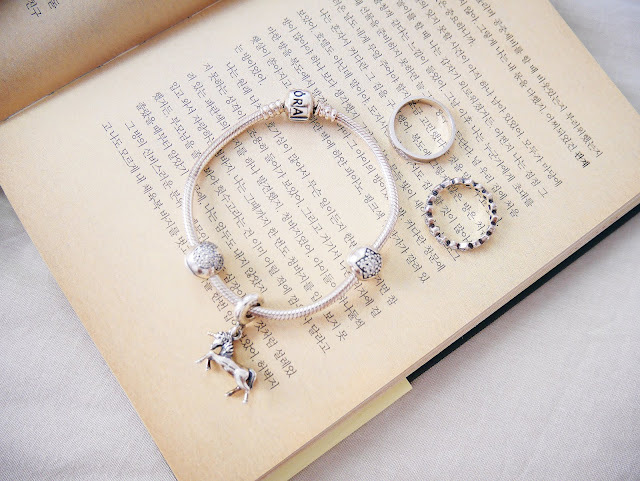 What you are seeing in this photo are basically the things that I own for my hands - a pandora bracelet with only 3 charms to keep it minimal, a white gold diamond ring from my mom for my 21st birthday and a silver friendship ring from Pandora. 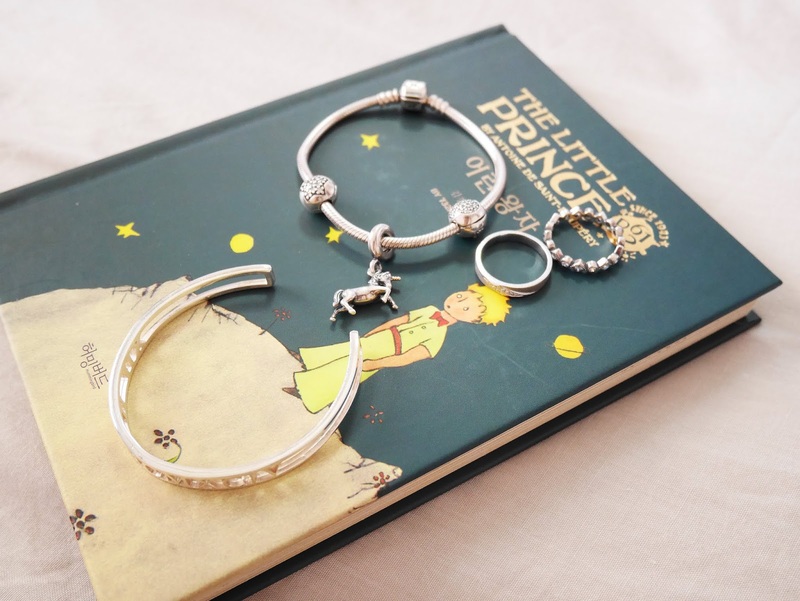 oNecklace specializes in making personalised jewelry - be it rings, earrings, necklaces or bracelets, which are made of precious metals that meet legal standard. For this collaboration, I got to pick a piece of jewelry of my choice. I felt like a princess being offered to pick out her own jewelry. It took me a long time to make my decision because everything is so lovely on their site. In the end, I went for a roman numeral bangle as I realized I have more than enough necklaces and earrings, so it's time to focus more on the hands. 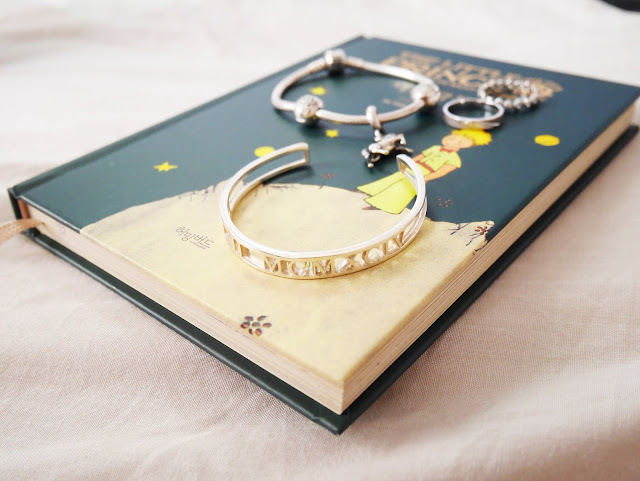 I picked a 925 sterling silver bangle to make sure that it can easily complement the other accessories of mine and got my date of birth customized onto it. When the bangle arrived at my doorstep, it was too big for my wrist (because I have pretty small wrist - it's a blessing and also a problem at times). Luckily, because the material is quite malleable, after a few gentle and careful squeezes and pushes, it fit me well! Thank you oNecklace for this beautiful piece. Love it to the max! 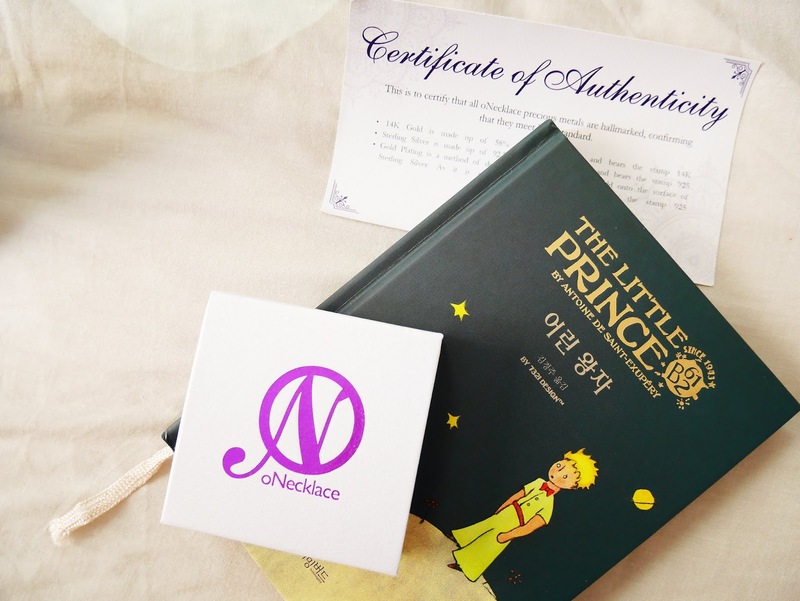 Don't forget to head over to oNecklace to check out more products that they offer. They often have promotions on their website so keep an eye on it. A big bonus is that they offer worldwide shipping too!